​2019 EASTER ENTRIES ARE NOW OPEN!! 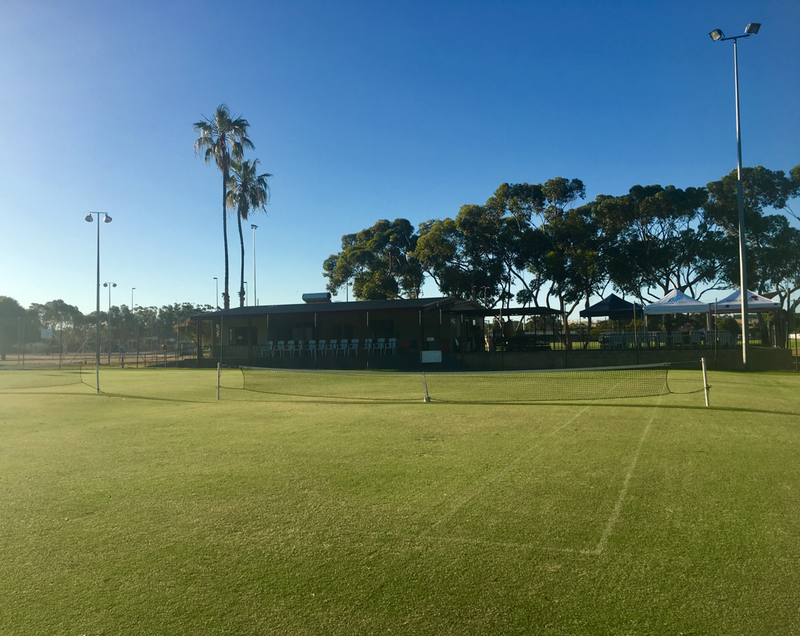 The Beverley Lawn Tennis Club is located in Beverley, a short 1.5 hour drive east of Perth, Western Australia. The 2018/19 season is underway with Saturday Pennants and Sunday Social tennis. Tournaments in the 2nd half of the season include the WFI Switch Up Tournament, Beverley Transport Junior-Senior Tournament, and Club Championship Singles, Doubles and Mixed Doubles. The season concludes with our Annual Easter Tournament, which is in it's 86th year. Visitors are more than welcome to come along and check out the club facilities and even have a hit. We offer Full Senior Memberships, Social Membership and Junior Memberships.